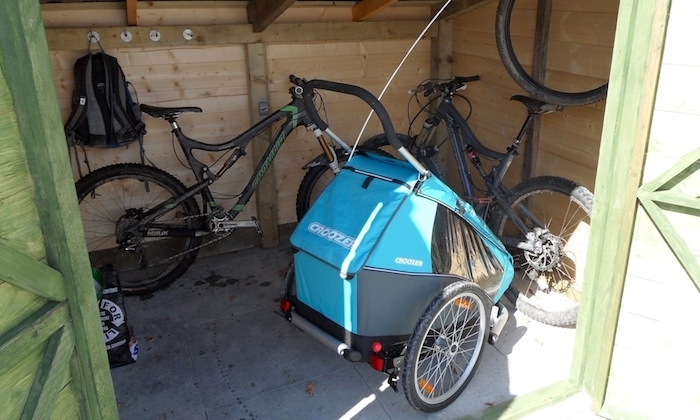 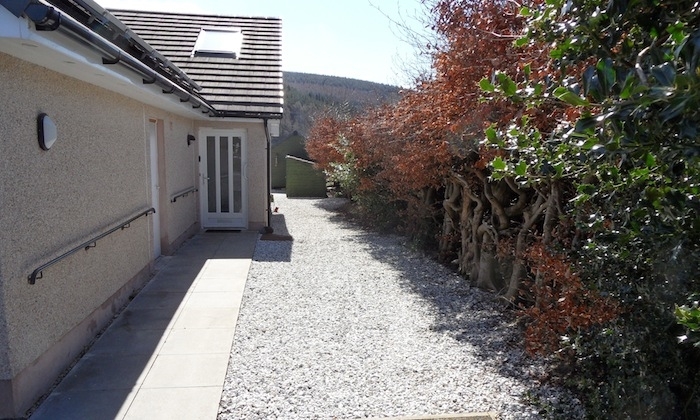 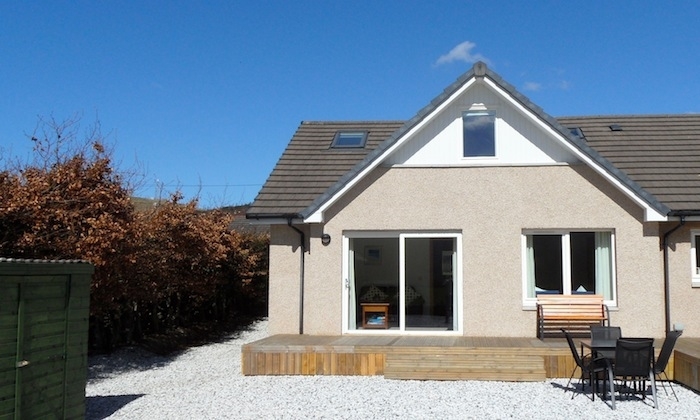 River View is a delightful fully equipped 3 bedroom self catering house on the edge of Innerleithen, close to walking and biking trails and ideal for families, disabled guests, walkers, golfers, anglers, and bikers. 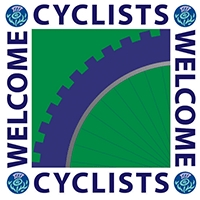 Complimentary Welcome Pack includes milk, bread/rolls, butter, eggs, tea, coffee and sugar. 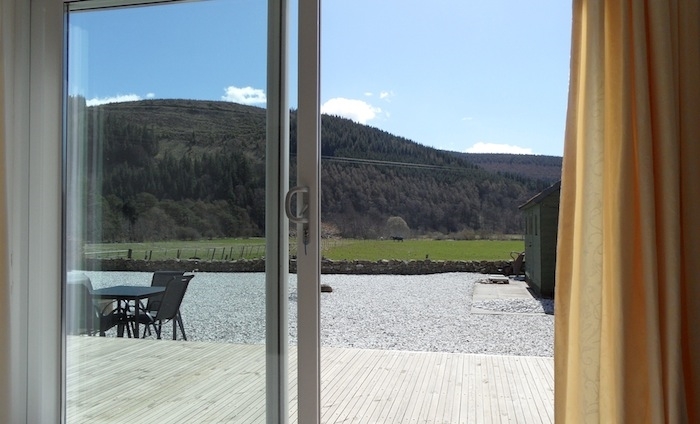 ​Overlooking the River Tweed and the hills of the Southern Upland Way, River View sits on the outskirts of Innerleithen and is beautifully situated to take advantage of the many leisure and cultural activities available in and around the town. 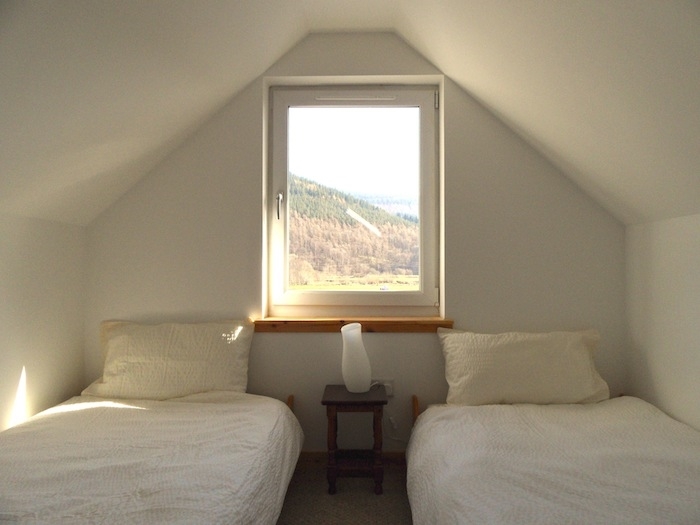 All rooms and the deck have great views of the surrounding hills. 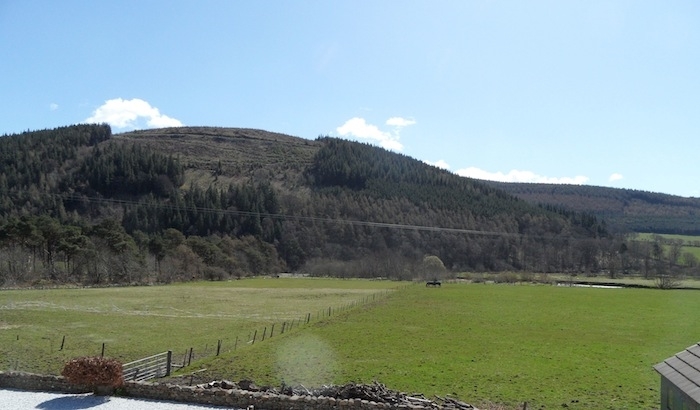 Click on or paste this link into your browser: http://goo.gl/maps/4NiyD to see how close River View is to the famous Inners downhill bike track and the railway path to Peebles via Glentress. 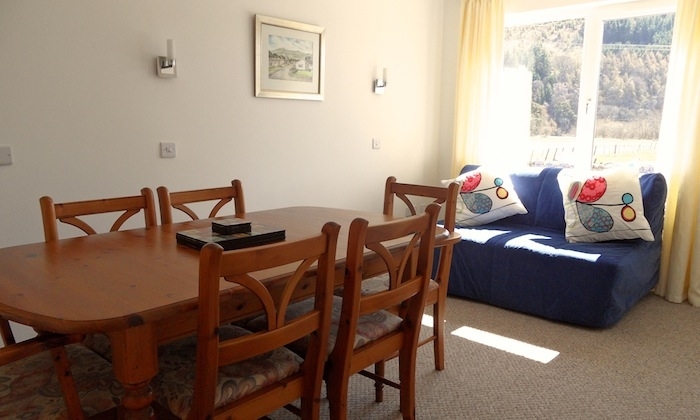 Just a five-minute walk to local shops, bars and restaurants, the house makes a great base for walkers, road and mountain bikers, golfers, fishermen, and history and art lovers. 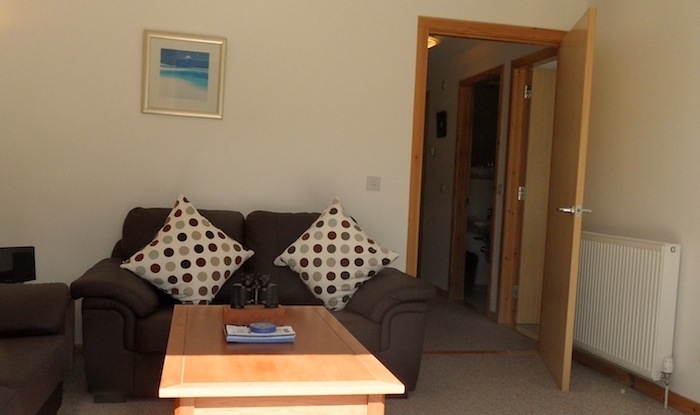 Top local attractions include No 1 cafe in the High Street, Sir Walter Scott's Abbotsford House, Dawyck Botanical Gardens, St Ronan's Wells, and a great variety of country walks and cross country biking trails. 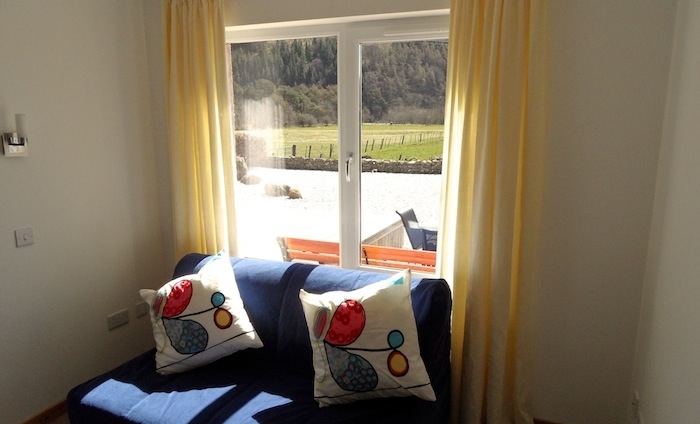 Ideal for groups of friends and families River View sleeps six on the first floor which has a double and two twin rooms and a shower room. 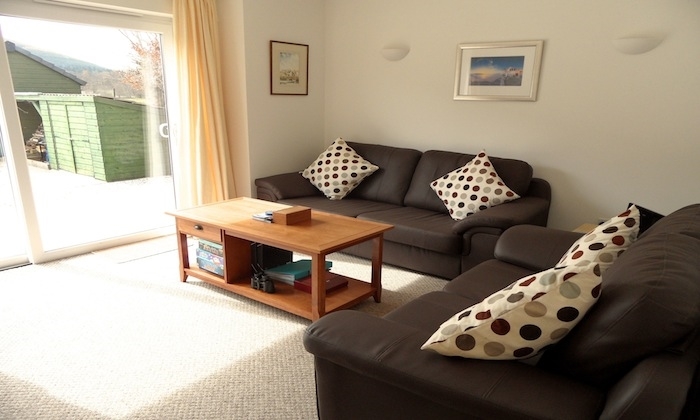 The ground floor has a large entrance hall, living room, dining room, kitchen and large shower room. 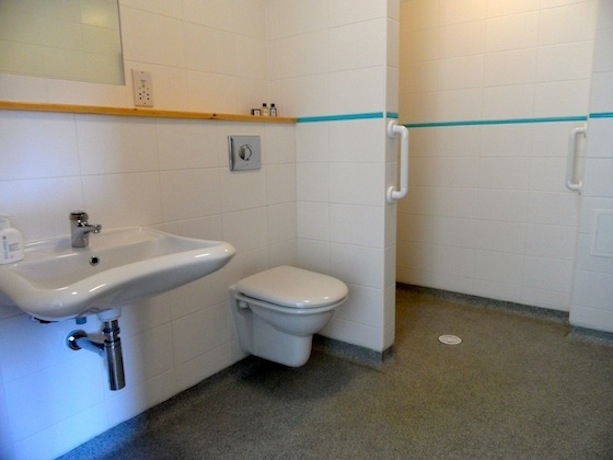 For disabled or infirm guests River View has level access and wheelchair accessible hallway, door openings and shower room. 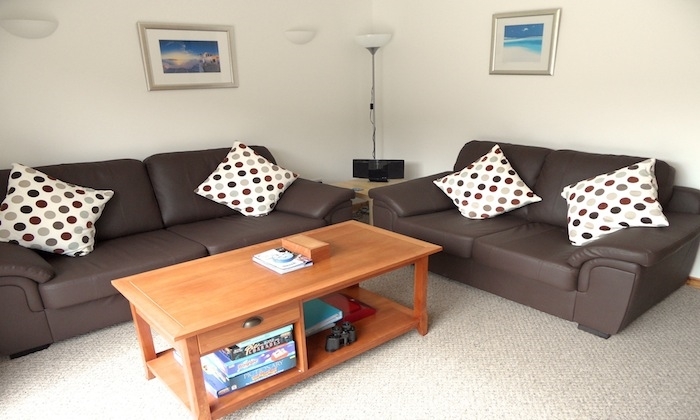 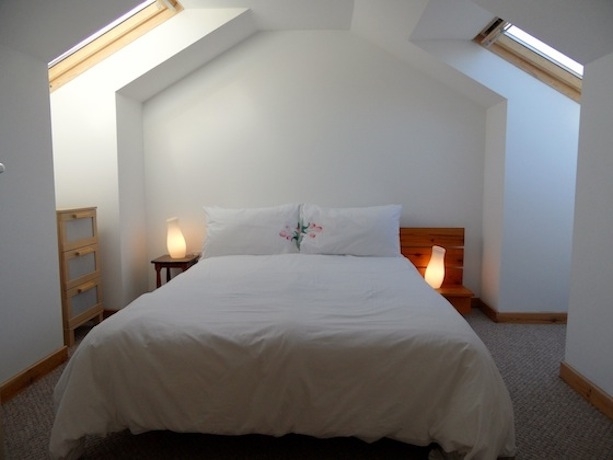 The accommodation can be rearranged to provide a bedroom with a full size double bed on the ground floor. 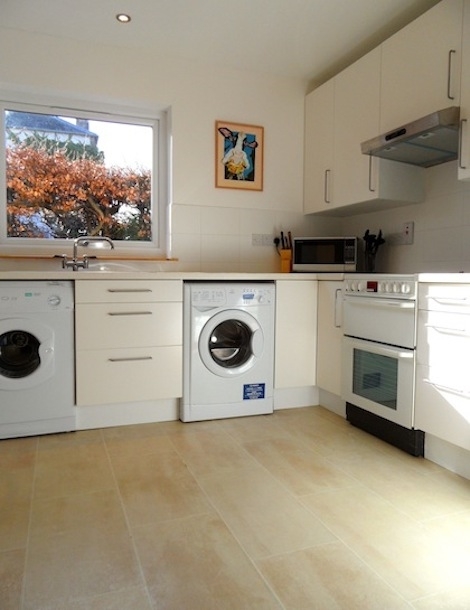 Kitchen - fully equipped with the usual appliances including a dishwasher and washer dryer.